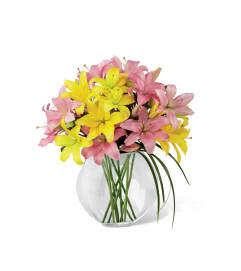 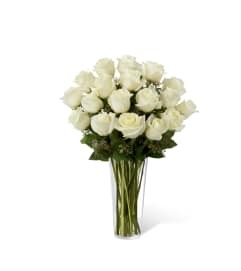 Celebrate their accomplishments with a special flowering flair when you send The FTD® You Did It!™ Bouquet by Hallmark. 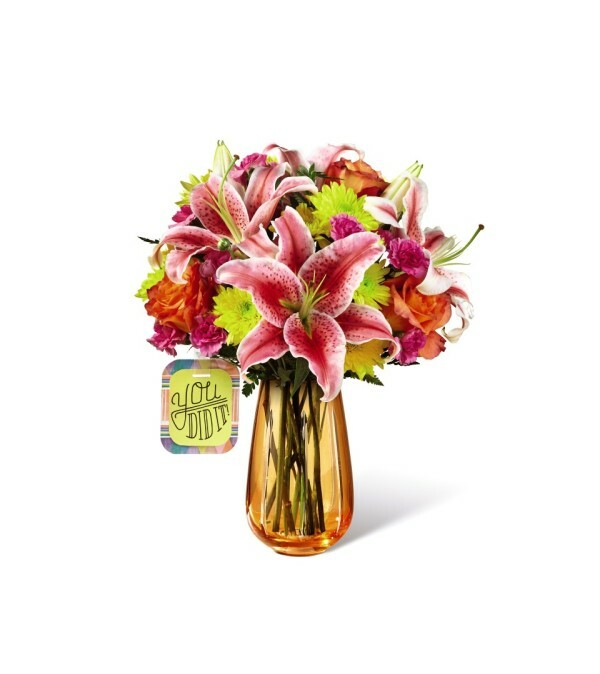 Bringing together a stunning collection of blooms, including eye-catching Stargazer Lilies, orange roses, yellow chrysanthemums, hot pink mini carnations and lush greens, this gorgeous flower arrangement is styled in an orange hand-cut keepsake glass vase and arrives with a Hallmark tag that reads, "You Did It!" A fantastic way to congratulate your recipient in honor of a graduation, new job, or special milestone moment.